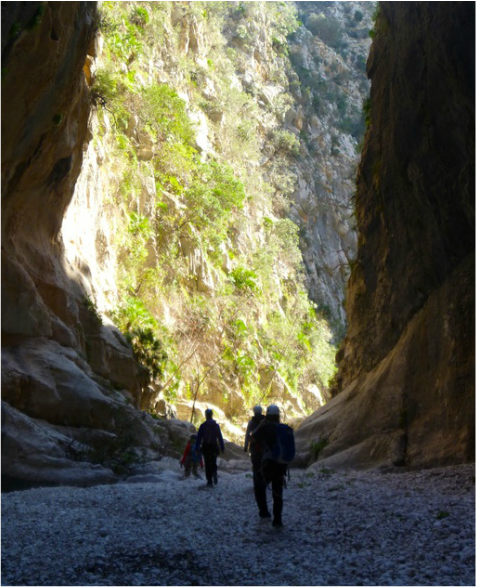 This is a 7 night activity break that is suitable for those new to canyoning or for those with some experience. We include 5 activity days of varying length. Some days we finish by early afternoon, leaving you time to explore the area at your own pace. 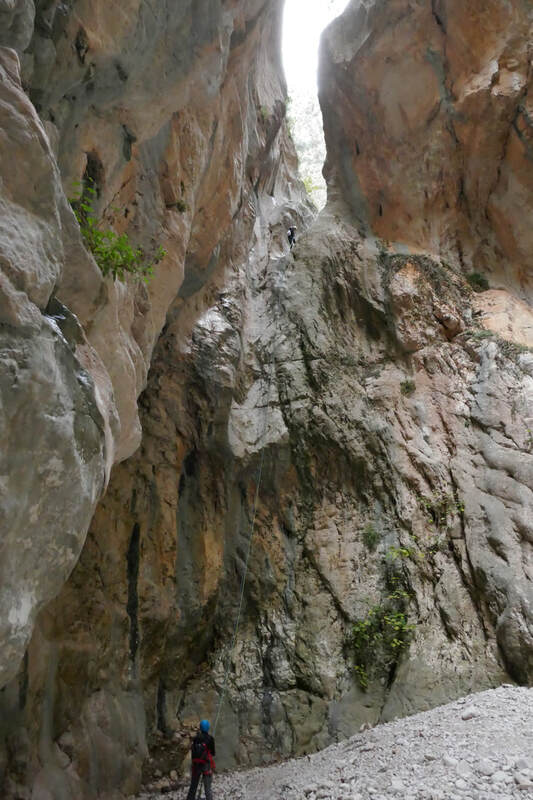 Each day we explore a new and exciting canyon deep in the mountains of Costa Blanca. During these descents, you will experience some beautiful sights, sounds, and smells. The peace and tranquility has to be lived to be believed, such amazing places. During the week you will develop new skills and become proficient at both canyoning & abseiling. The canyons we use are usually dry, so no need to worry about cold water, changes of clothing, or uncomfortable wetsuits. 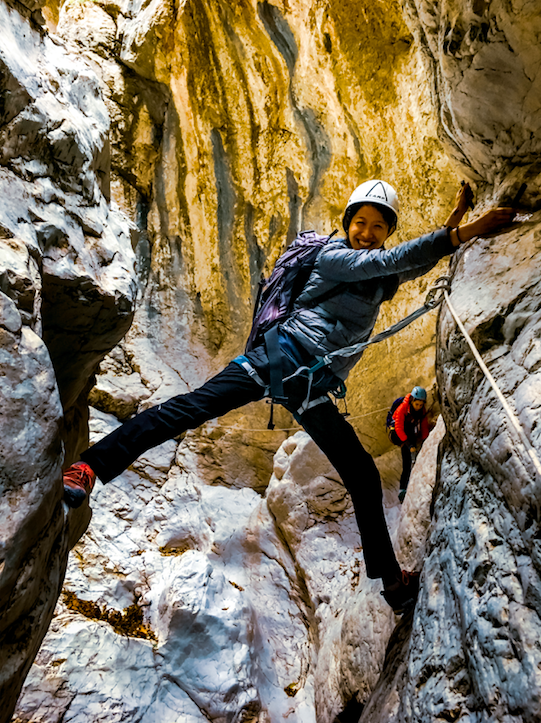 We know many canyons throughout the area and will do our upmost to provide you with an unforgettable experience of outstanding quality. Where is the holiday based?